This adorable little CHARM IT! 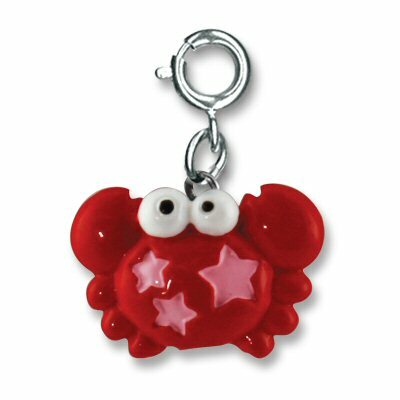 Crab Charm is sure to delight the sea life lovers in your life. Featuring pink enamel stars on a radiant red body, this 3-dimensional crab charm is lets your CHARM IT! girl add personality to her charm bracelets with a simple snap of a clasp.